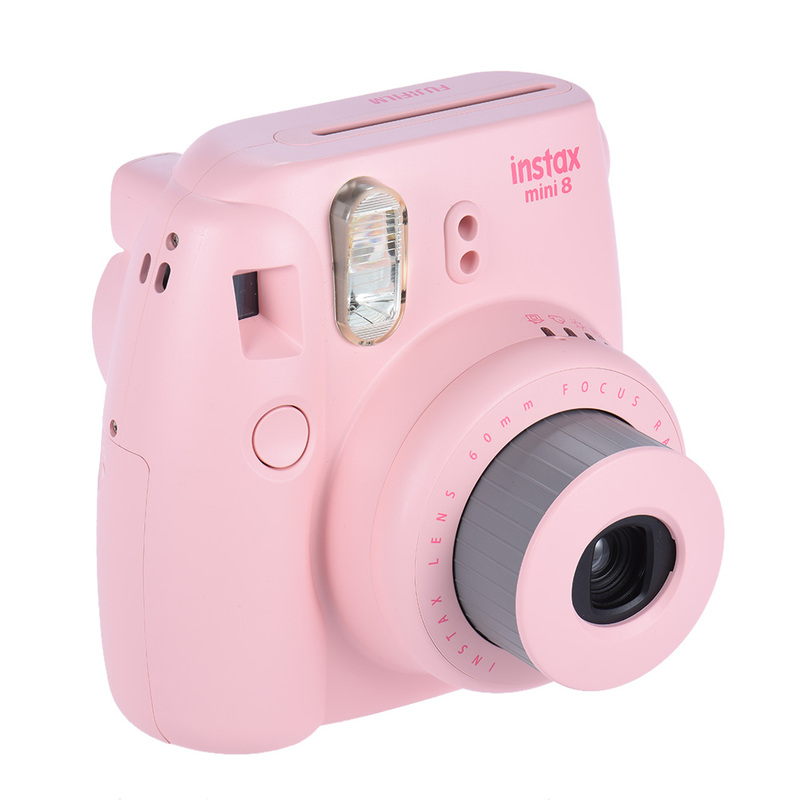 This Fujifilm Instax Mini 8 camera produces photos right after the moment is captured. 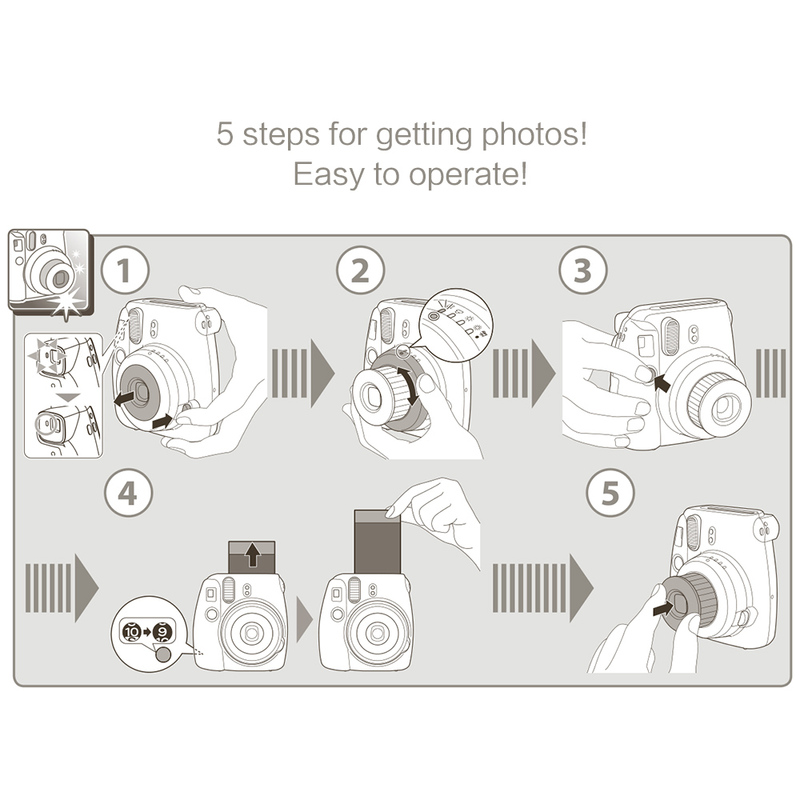 Auto metering function and built-in flashlight enable you to get better images under different lighting condition. Pop-up lens design protects your lens. 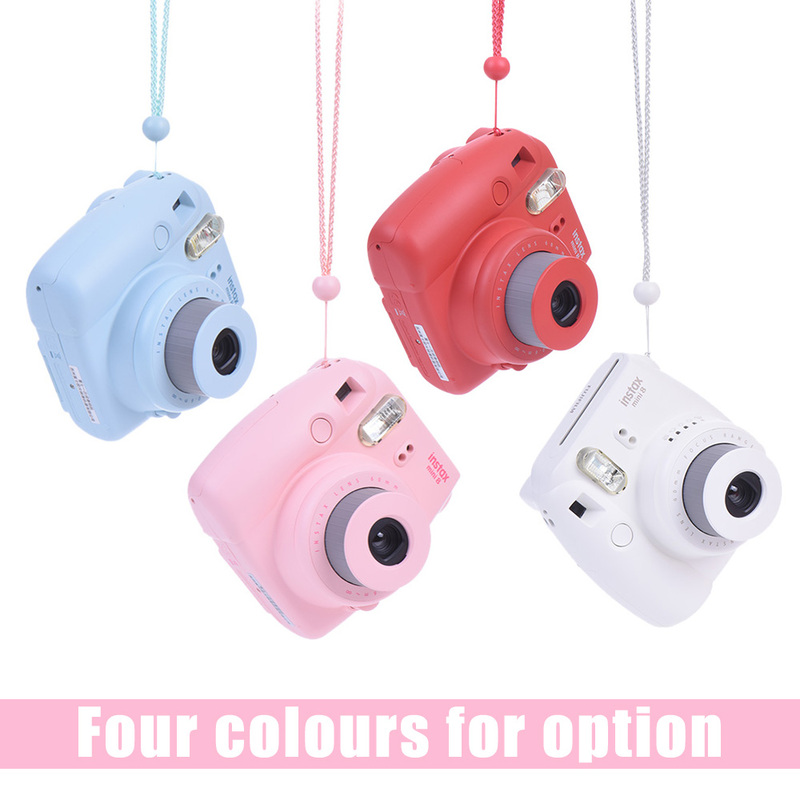 Mini and cute appearance makes it a great gift for children and friends. Automatic metering function with indicator light, you can switch dial to the suggested brightness mode. High-key function, create a brighter and softer impression. 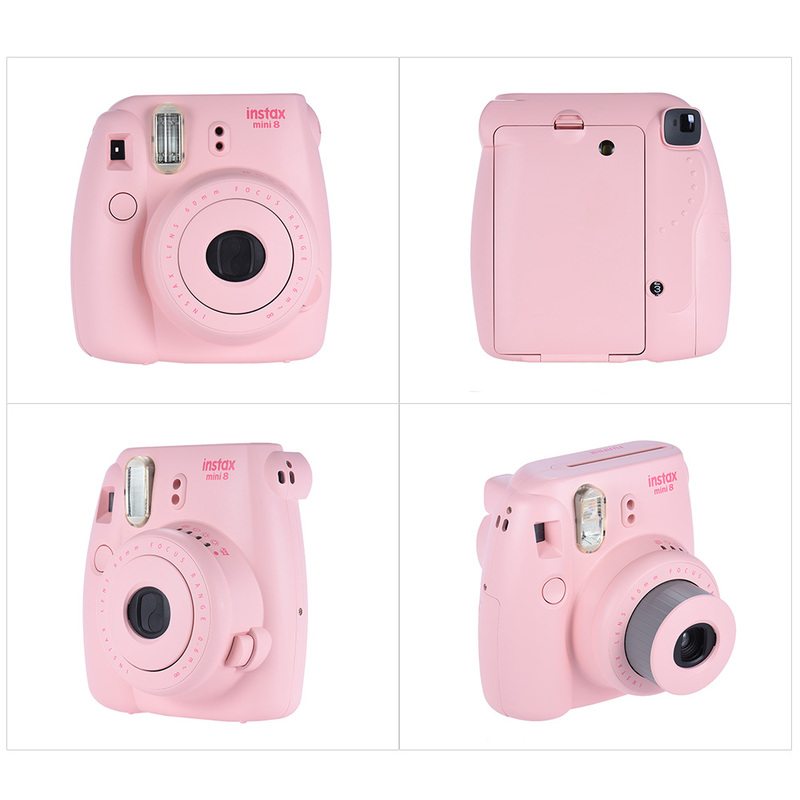 With built-in flash light for shooting at dark condition. Pop-up lens design, protect your lens away from dirt, accidental scratch. 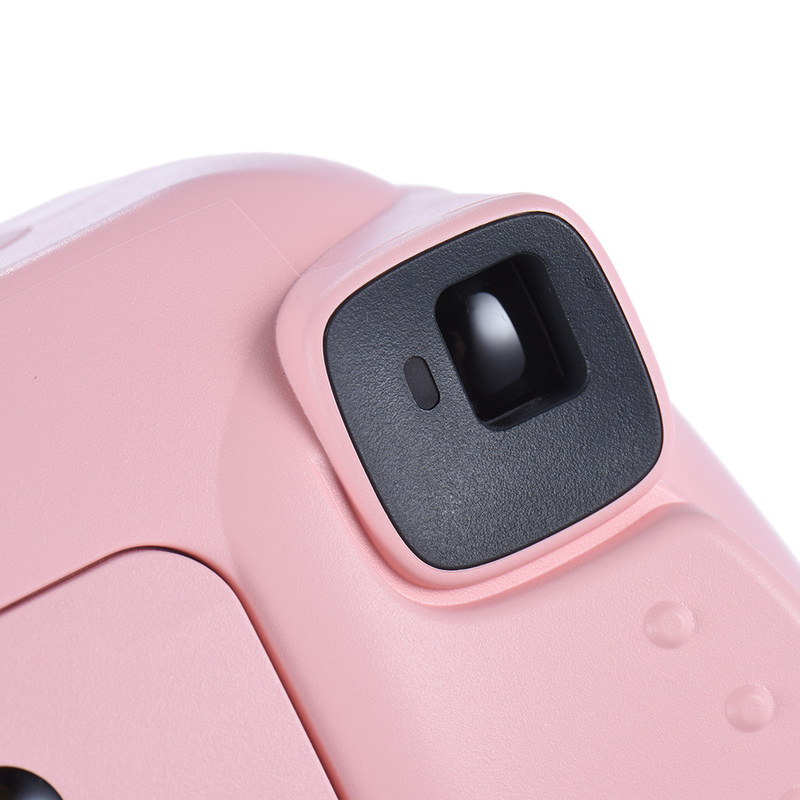 Upgraded viewfinder with target spot, you can see a bright and HD shooting view and focus easily. Easy to operate, even young children and elderly people can learn to use it quickly. Lovely and lightweight, an innovative gift for friends. 2. Switch the metering dial to the indicating mode. 2. Please get the film all done as quickly as possible after you inserted them into the camera. 6. When the flash light is charging, shutter does not work. 7. If mistake should happen, take out the batteries and reinstall them 1 minute later. 8. Take out the battery if you don't use camera for a long time. I took it to a wedding and everyone was enjoying it and asking to have their picture taken! SO much fun! And take cute pictures. I can't wait to take this on vacation with me! 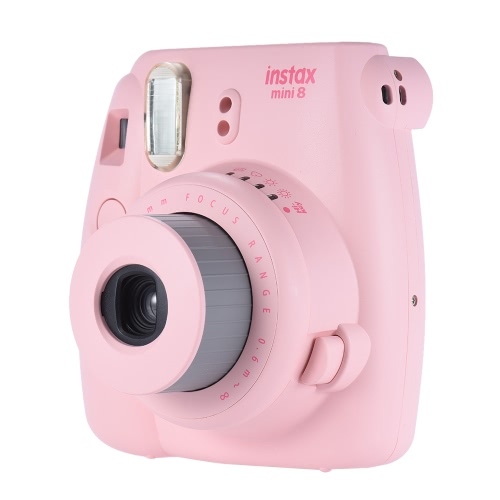 Everyone needs an instant film camera. Totally worth every penny!And it works great for smashbook pages! So I can make the prefect layouts with this size picture with the size of the original smashbook! I recommend to people who like to take pictures and store them in a junk journal or smash book! This makes the cutest layouts! 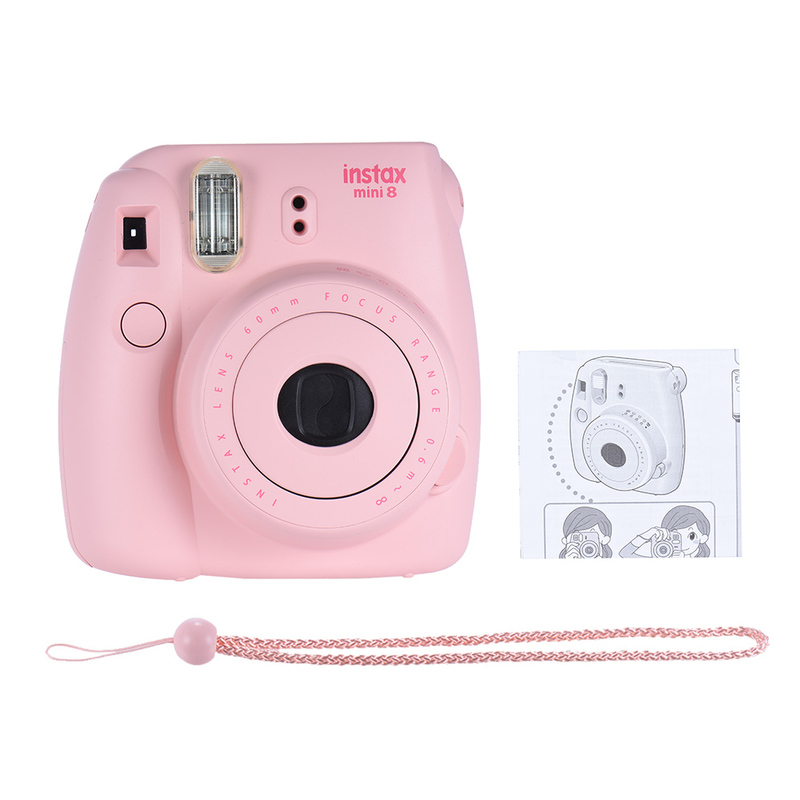 This was a Christmas present for my girlfriend and she absolutely loved it.It is so cute, she uses it every chance she gets.The camera is really easy to use ,it was a great buy and the pictures come out awesome.It takes better pics than I ever imagined. With pictures I like instant that I can hold in my hand and this is the camera. I absolutely love and the price of the camera and film are very reasonable.